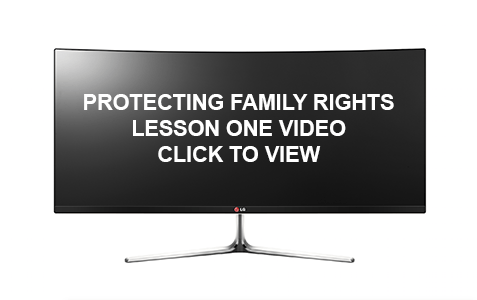 Part I – Pro Se help for parents and review of the In Re Sanders case and how it helps you protect your rights. JUMP TO 7:20 for the slide beginning the review on SANDERS. We begin with Stanley and then jump right to explaining the proper due process and how to ask for it, and then we go into Sanders.